Are fats good for you? Some important details on making fats work for you. ← What’s in your Gym Bag? 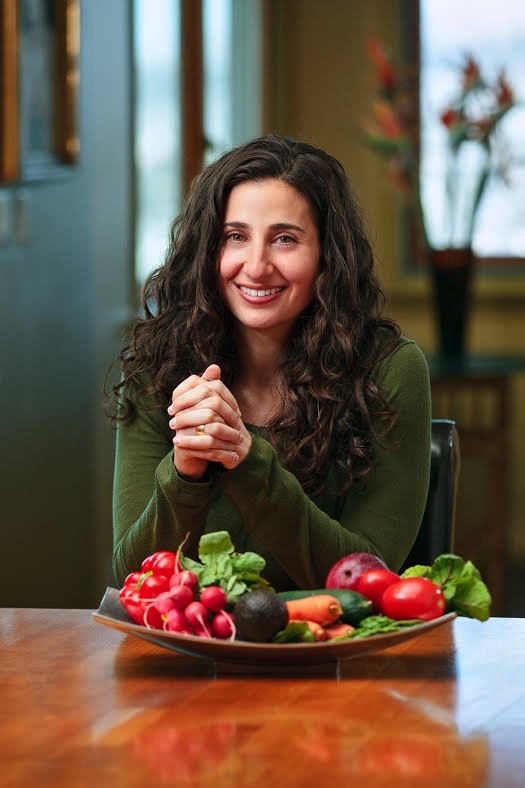 Jae is a nutrition expert with years of working with clients on topics such as sports nutrition, sustainable behavior change, weight loss, and disease management. She is also a personal trainer, and yoga and Pilates instructor. Think of her as that friend you've always wanted (but may not have) to tell you how it really is, and what you need to do to improve your life. Could nasal breathing improve athletic performance? Don’t think of it as a New Year’s resolution. Think of it as a new skill.